Enchant your guests with the most dramatic living flower displays they’ve ever seen. 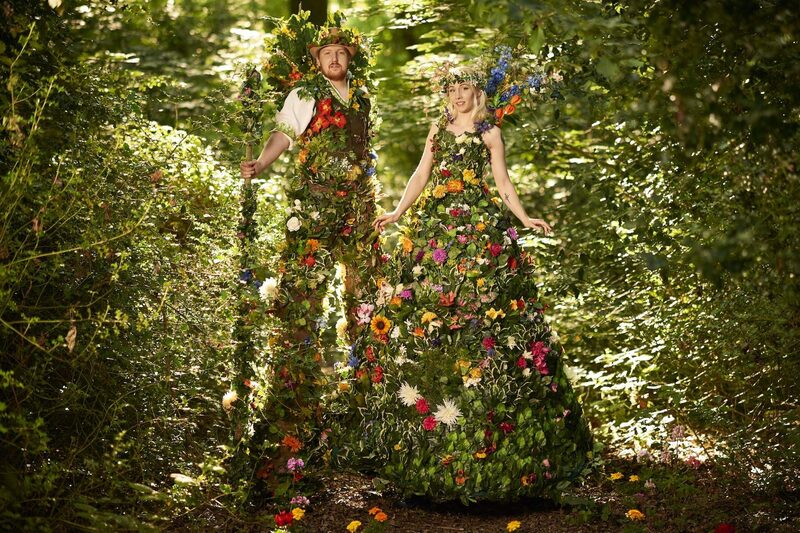 Entirely costumed in scented silk flowers so realistic that people ask if they’ve been freshly picked, these breath-takingly beautiful stilt-walkers will leave your guests spell-bound. 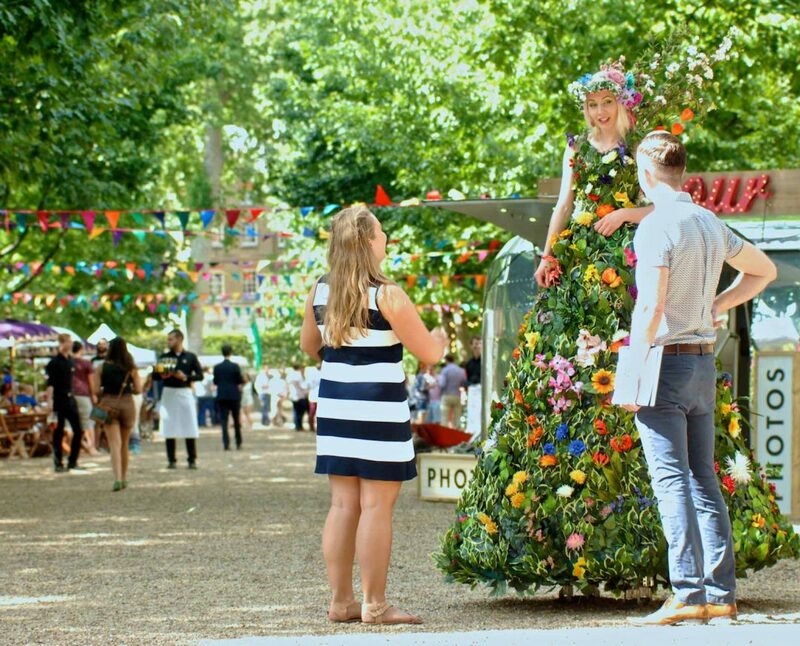 Entertainment and decoration combined, the Flower Stilt Walkers are living, moving sculptures of flowers. They let you bring nature to indoor venues or a touch of magic to outdoor spaces at your event. "Many guests were intrigued and impressed with the pair!" "Lots of people stopped to take photos of them, exactly the impression we were hoping to make." "The stilt-walkers were punctual, friendly, and highly professional."